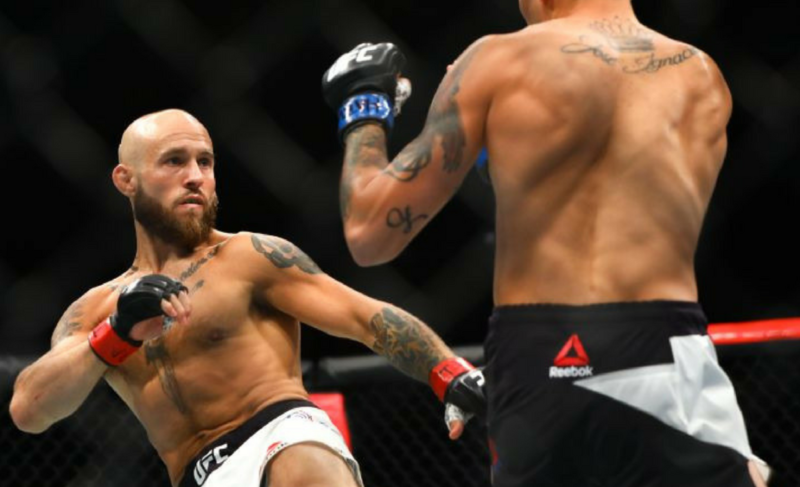 When Brian Kelleher steps inside the cage with Renan Barao this weekend at UFC on FOX 28, he believes that he will outlast the former UFC bantamweight champion and gain an edge in the later rounds. 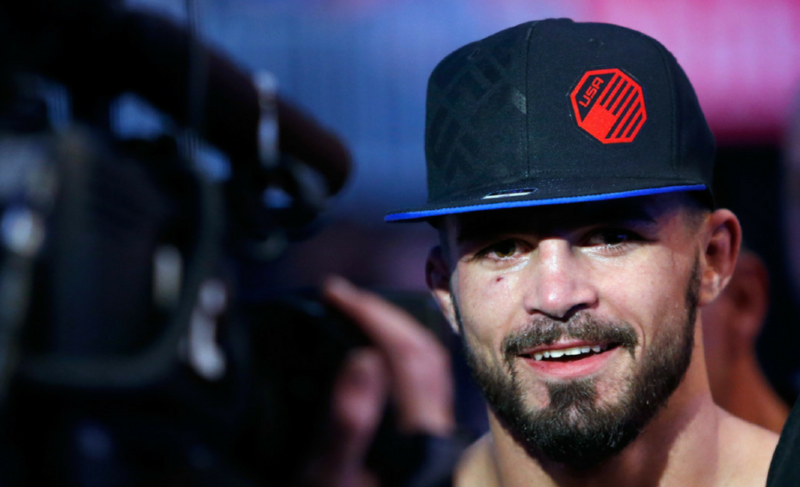 Speaking to Ben Armendariz from Canvas Conversations, Kelleher discussed the significance of his upcoming contest with the 39-fight veteran in Orlando, Florida. 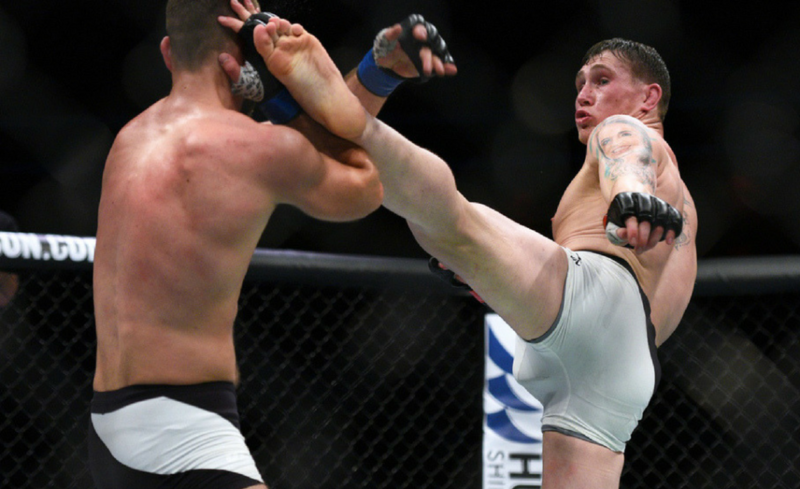 Kelleher might not have got his wish for a top-ranked guy in the division, but he scored a battle with Marlon Vera. 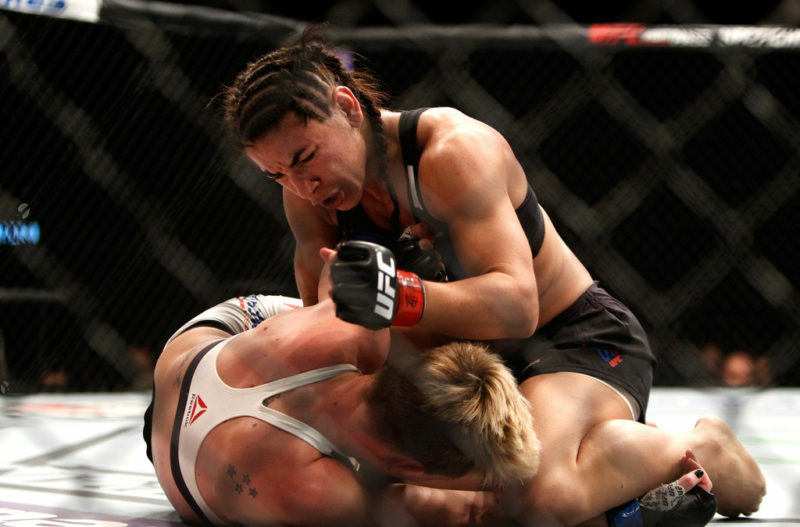 Vera had won two fights in a row and managed to upset Brad Pickett while doing so. Unfortunately for Kelleher, however, he fell victim to the same lightning-fast finish that he managed to get the better end of in his first bout. 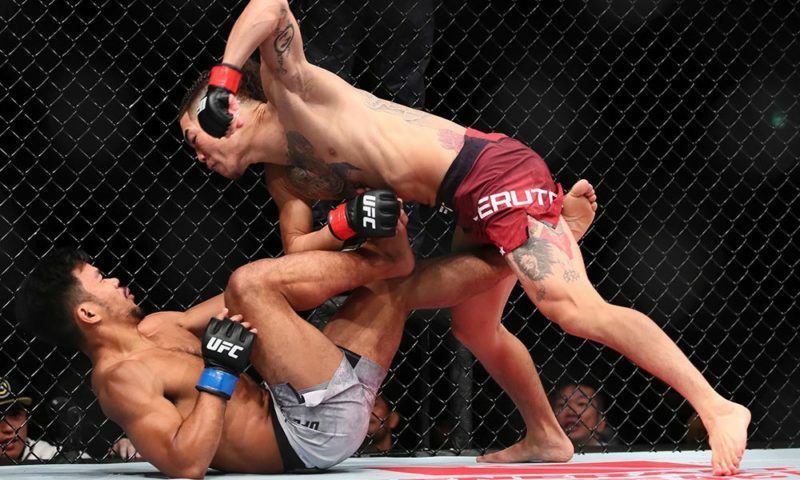 He was submitted by Marlon Vera in 2:18 at UFC on FOX 25 and was forced to go back to the drawing board. 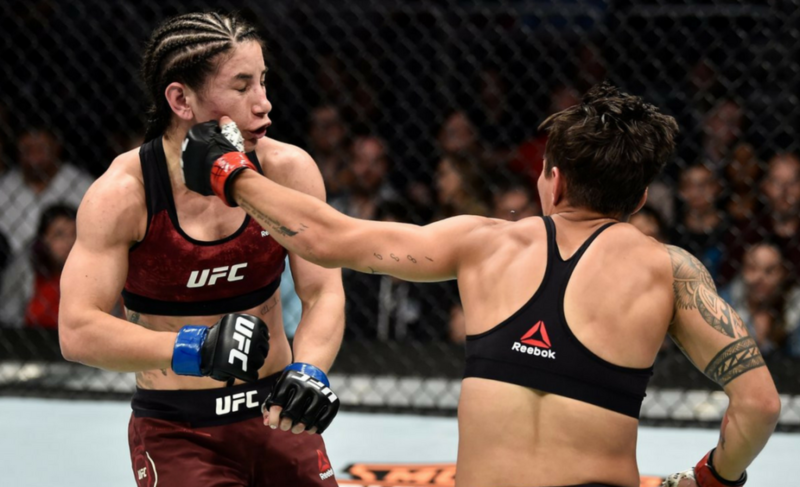 Kelleher wouldn’t be out for long, though, and he returned to the cage in a big way at UFC Fight Night 118 in October. The 31-year-old defeated Damian Stasiak in Poland then shifted his focus to securing a matchup with a top #15 guy. 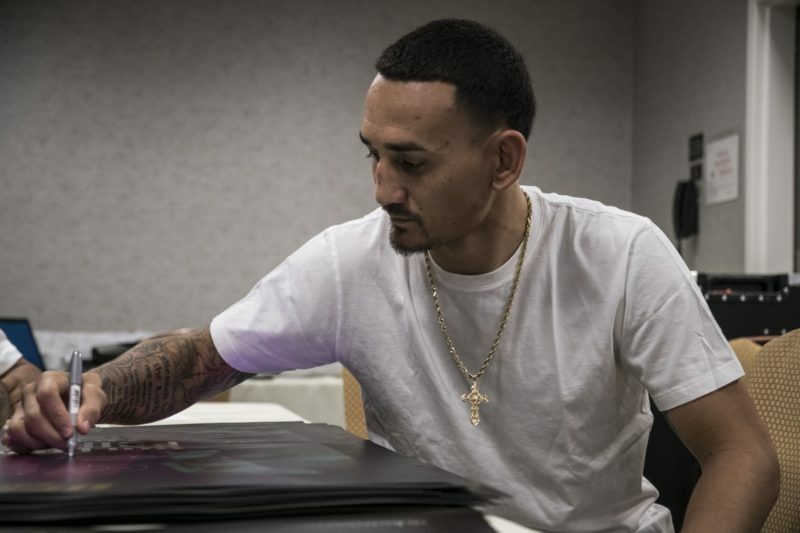 He got his wish when the UFC reached out to him with an offer to fight Renan Barao. 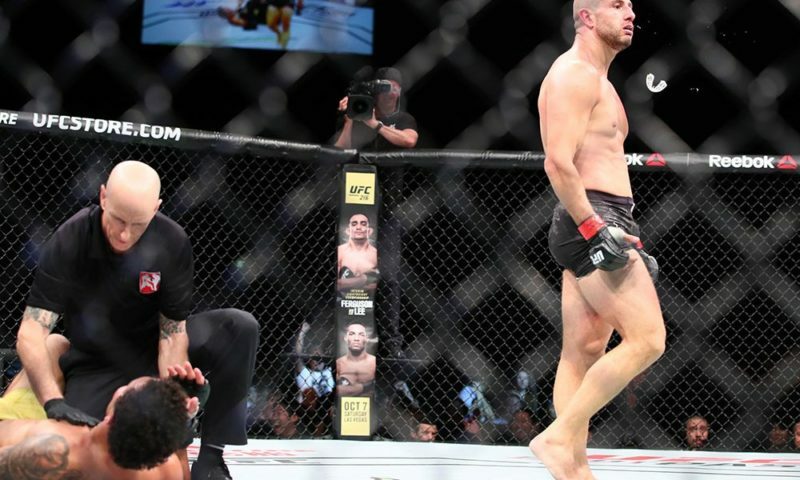 Barao, a former champion of the UFC’s bantamweight division, has dropped three of his last four contests. However, his losses have been at the hands of some of the very best in the division. 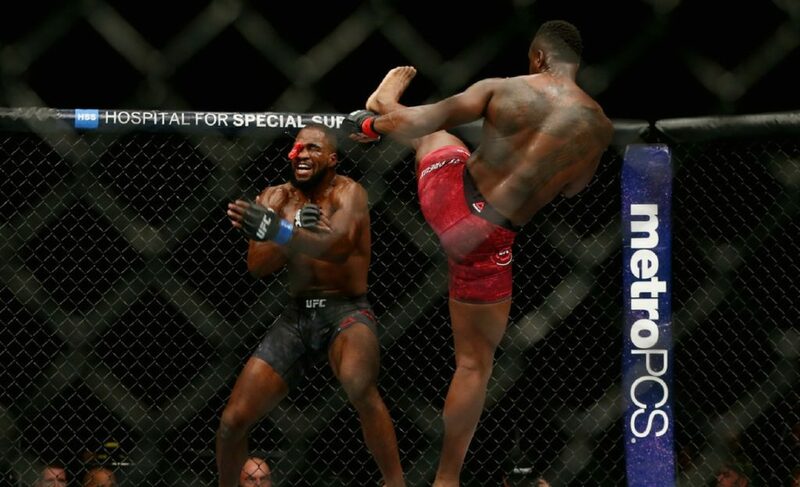 The Brazilian lost to T.J. Dillashaw, Jeremy Stephens, and Aljamain Sterling respectively. The matchup is a dream come true for Kelleher, who has long been searching for that major matchup to come his way. 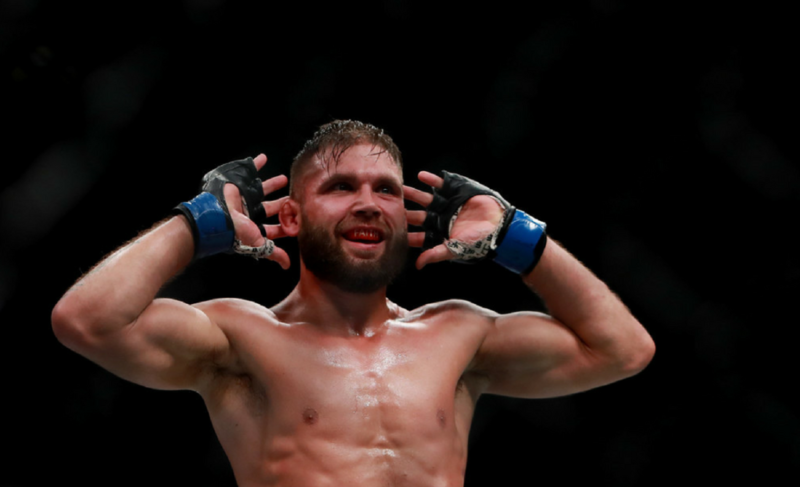 Now, in the biggest matchup of his 24-fight career, Kelleher understands that a dominant win over the former champion will boost him into the spotlight. 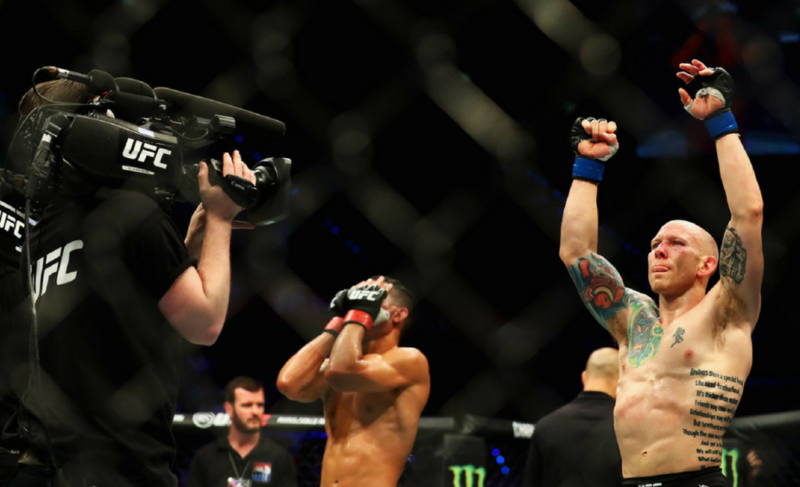 In the featherweight division, Josh Emmett recently took his opportunity against Ricardo Lamas and has now been thrown right into the main event for the UFC on FOX 28 card. As for the fight itself, Kelleher feels as though Barao will be unable to hang in there with him as the fight progresses. Brian Kelleher vs. Renan Barao is a scheduled preliminary bout at UFC on FOX 28 in Orlando, Florida on February 24. You can watch the full interview with Ben Armendariz from Canvas Conversations below.